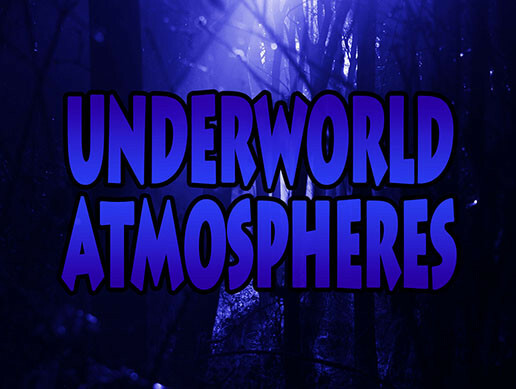 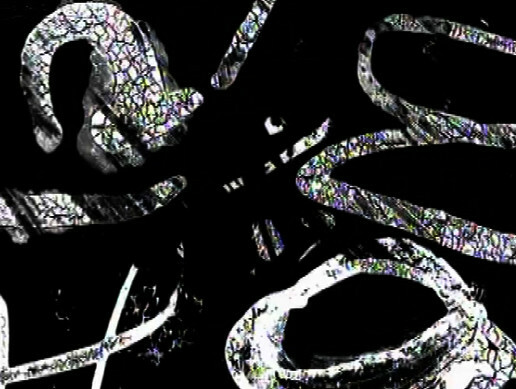 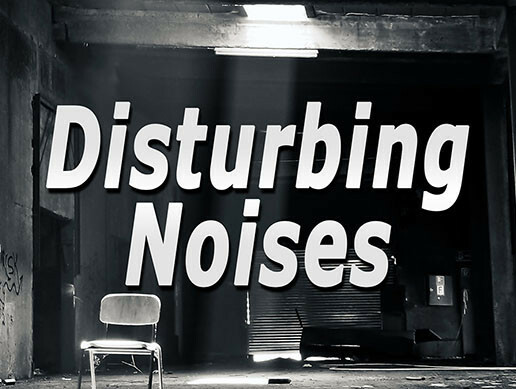 A varied collection of looping sounds used for both indoor and outdoor atmospheres. 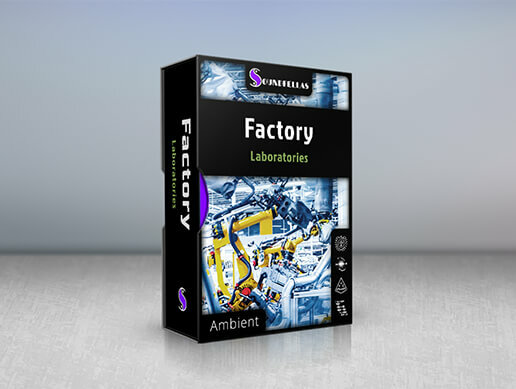 Useful for various applications to add more life to scenes. 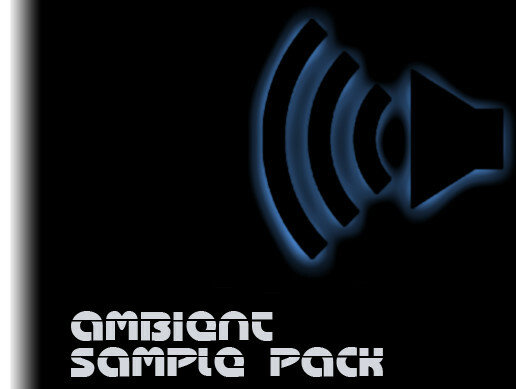 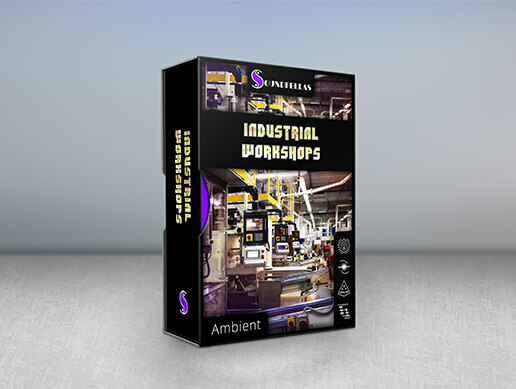 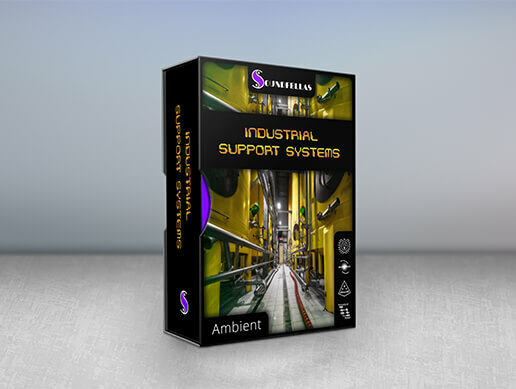 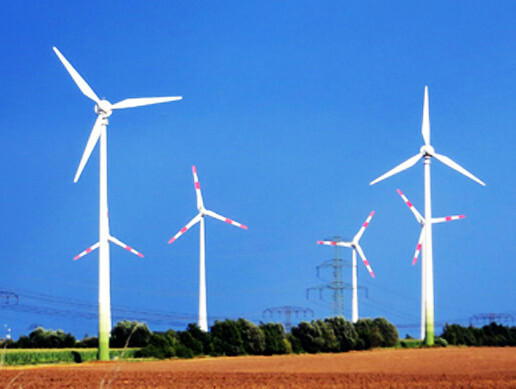 This sample pack contains ambience tracks such as rain, machinery, and wind. 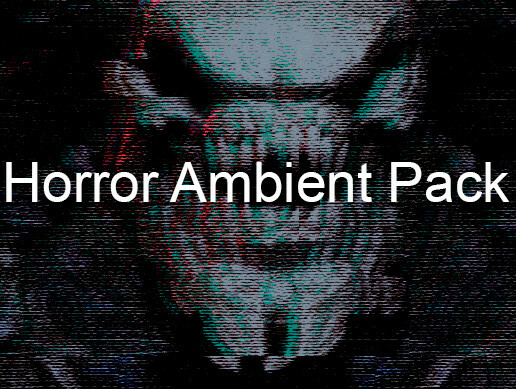 Perfect to spice up any project.